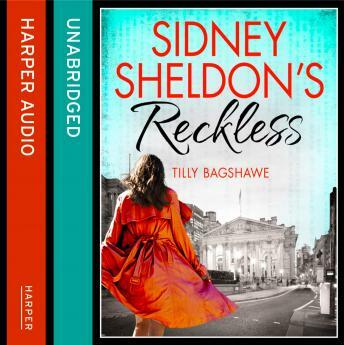 Tracy Whitney - Sidney Sheldon's most popular and enduring heroine - is back again in the sensational and gripping follow-up to Chasing Tomorrow. Once upon a time, Tracy Whitney was one of the best thieves in the business. Then she settled down, had a baby, and planned to spend the rest of her days quietly, living anonymously, devoted to her son. But tragic news has forced Tracy to face her greatest nightmare. Now, with nothing left to protect, she returns to the hunt-and she's more dangerous than ever. Tracy is not the only woman with a dark and dangerous past. The world faces a new terror threat from a group of global hackers intent on the collapse of capitalism and private wealth and the creation of a new world order. When this group turn to violence, with deadly effect, the mysterious woman pulling their strings becomes the CIA's public enemy number one.